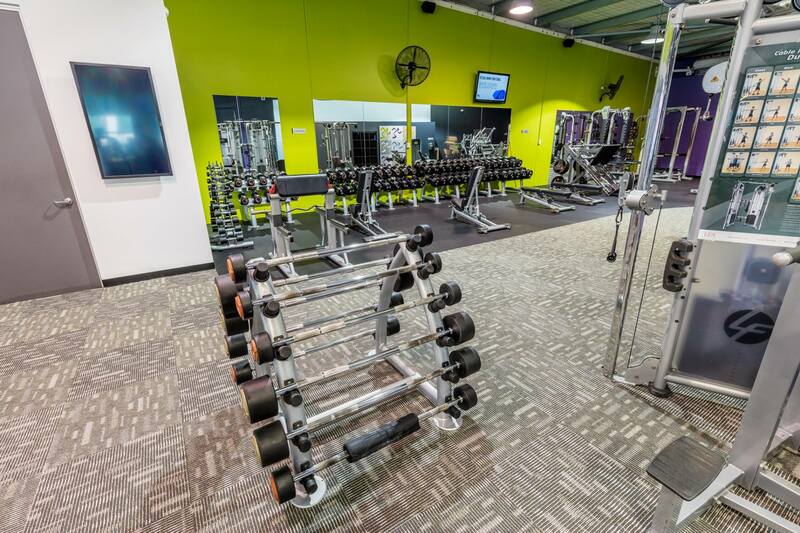 Get the FIRST 30 days of your membership for just $30.... contact the club today 97217255 and discuss your fitness journey! There has never been a better time to get started!! 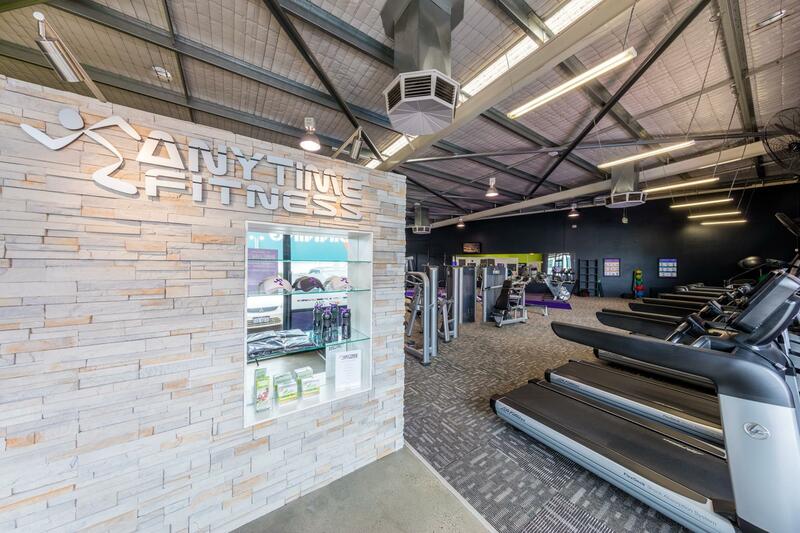 Join Anytime Fitness Bunbury and you're joining Australia's biggest fitness community. 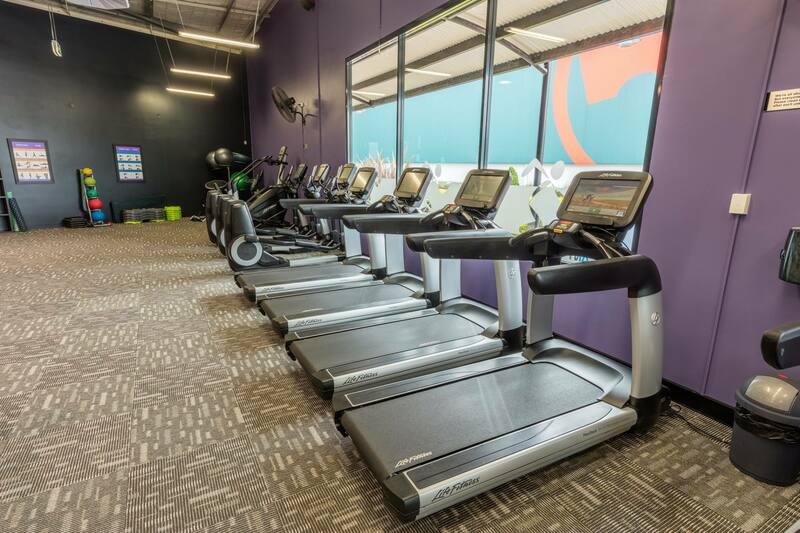 Whatever fitness means to you, it's waiting here in-club. 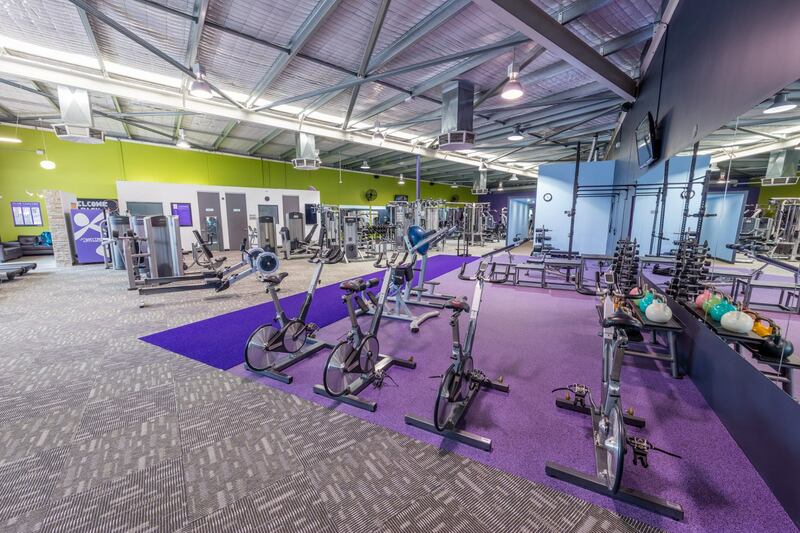 There's expert Personal Trainers who'll keep you motivated and on track to achieve your goals. 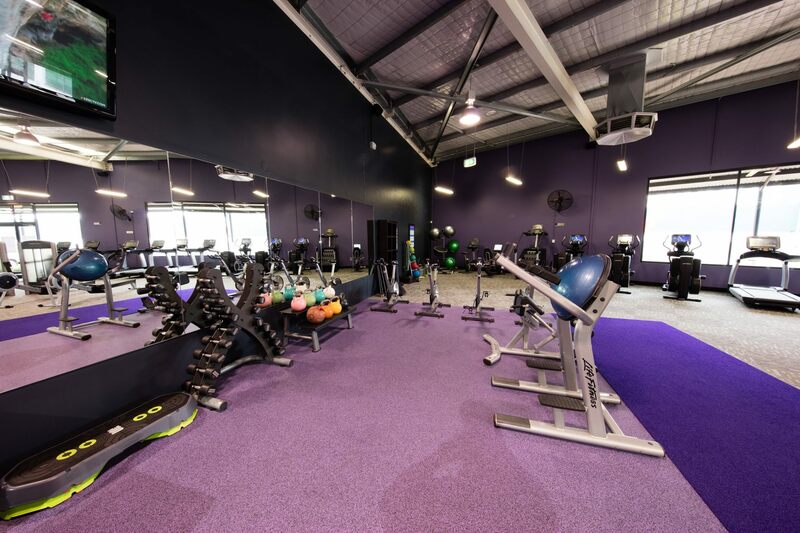 There's all the equipment you need to push yourself harder, with both cardio and floor training areas. 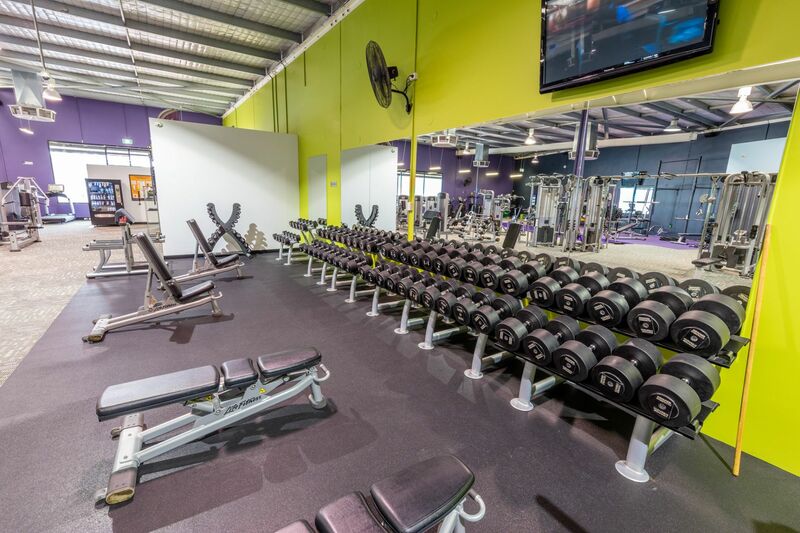 And there's 24/7 access to over 3,200 Anytime Fitness gyms worldwide. 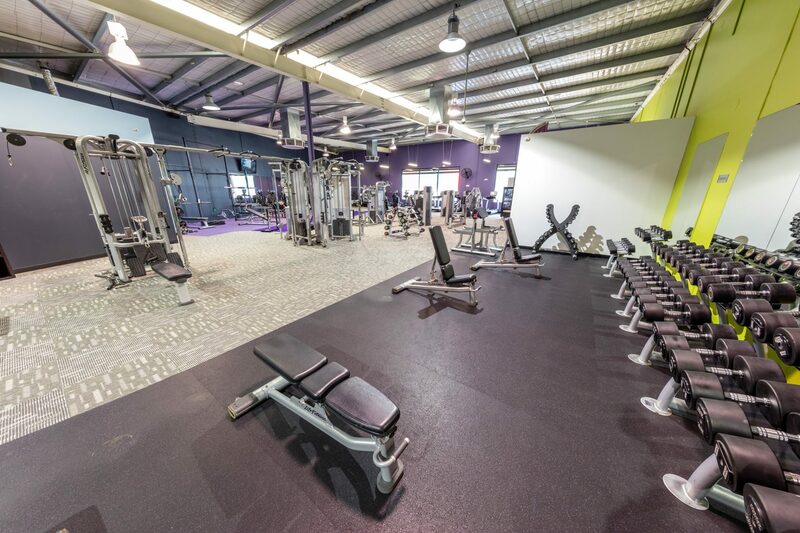 More Australians get fit with us than anyone else. Join us today. I have over 10 years experience in the fitness industry and thoroughly enjoy helping guide people on their health & fitness journey. Whether it's a passing conversation or a run through on equipment or exercises, I enjoy it all. I have a strong sporting background and use my past experience to help anyone in need of it.